These are usually held each year. The school is conscious of the costs to parents and tries to keep costs down. The camp is not a “holiday” for children. Preparation and follow-up work, as well as the camp itself, are important parts of the education curriculum. Payment for camps and excursions should be made to the school prior to the activity or late payments may be negotiated with the principal. 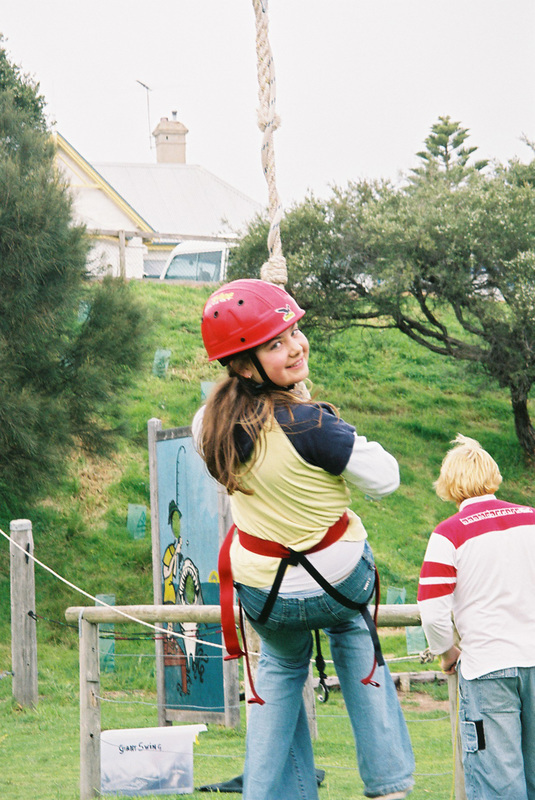 Camps with the following themes—bush skills, urban experience, seaside discoveries, discovering democracy and gold. A local tennis coach works from the school during Terms 1, 2 and 4. Students are able to participate in lessons with the costs covered by the parent. This is not a compulsory activity, and students not partici- pating will remain in the classroom. Our schools has two full sized tennis courts. 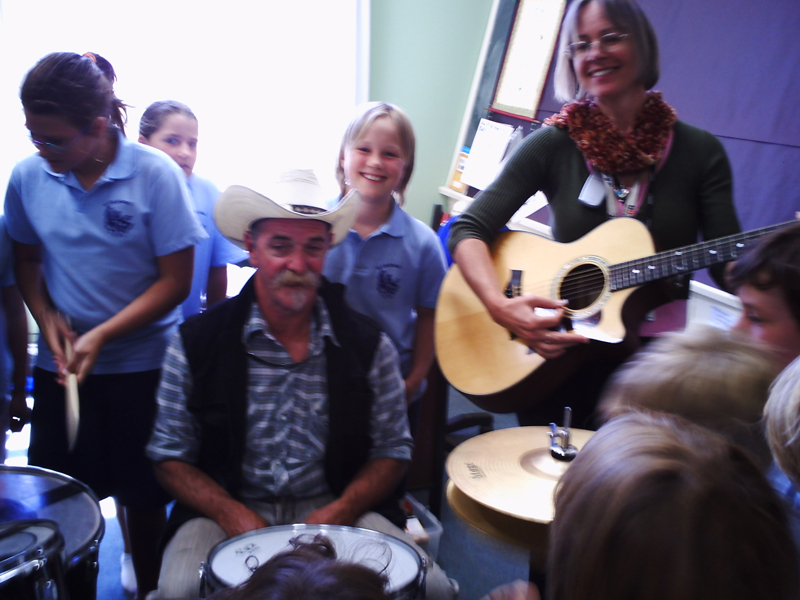 Music also plays an important role in our school curriculum with specialist music programs.